Caretaker will come around in the evening to collect fees. 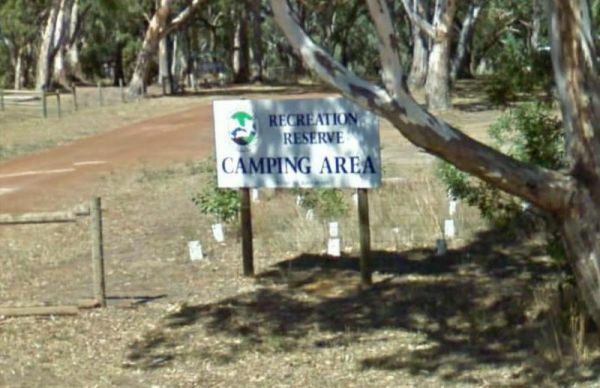 The Cavendish Recreation Reserve Camping is a very inexpensive camping spot. You have Hot showers, tennis court and a football oval There is an amenities block onsite and just a short walk to the Wannon River for fishing and camera enthusiasts.